Is tide power the future of green energy? Renewable energy is derived from natural processes and can be reused or restored at a faster rate than it is consumed. This form of energy can be collected either directly or indirectly, through wind, solar, hydropower, geothermal, biogas, and other methods. At present, 17 percent of the total energy supply in Canada is sourced from renewable energy, of which wind and solar are the fastest growing sources of electricity. According to the Government of Canada’s website, Canada is ranked seventh on the international scale of world production of renewable energy, amounting to three percent of the total produced worldwide. At a G7 meeting last year, various environment, energy, and oceans ministers met in Halifax, Nova Scotia from September 19 to 21. During this time Canada announced its plan to boost the production of what people have called “riskier” forms of renewable energy. The reason the project is risky is that people are concerned about the effect ocean turbines will have on local marine life. 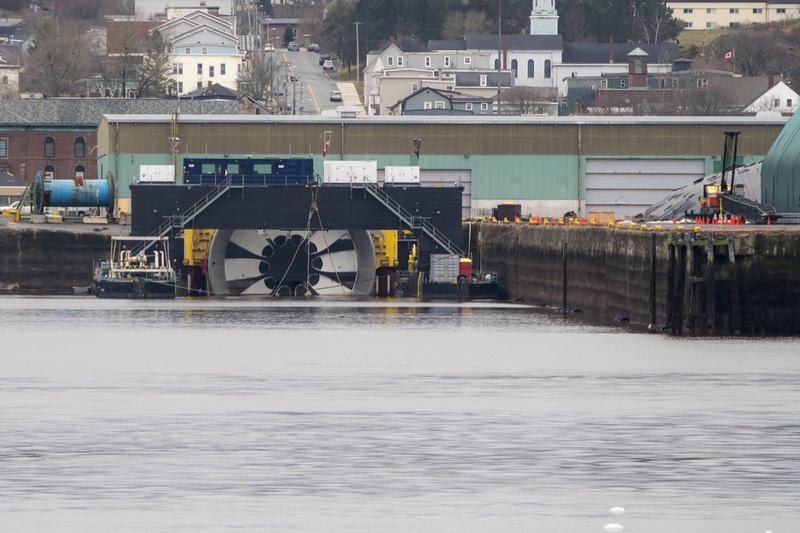 The Government of Canada announced during the meeting its contribution plans to the tidal project, which intends to make use of the tides at Nova Scotia’s Bay of Fundy. The project is run by the Irish-based DP Energy. Upon its completion, the project will become the world’s largest tidal stream turbine array. Five tidal turbines will be embedded into the ocean floor along with a single floating turbine. Sohi also said during the meeting that harnessing the power of oceans could be a way to deal with the need for clean energy. The tidal project is expected to be completed by 2020, powering over 2,500 homes when it is complete. The federal government has provided grants and subsidies to various projects to boost the production of renewable energy. For the tidal project alone, the government has contributed $30 million to the $117-million project.